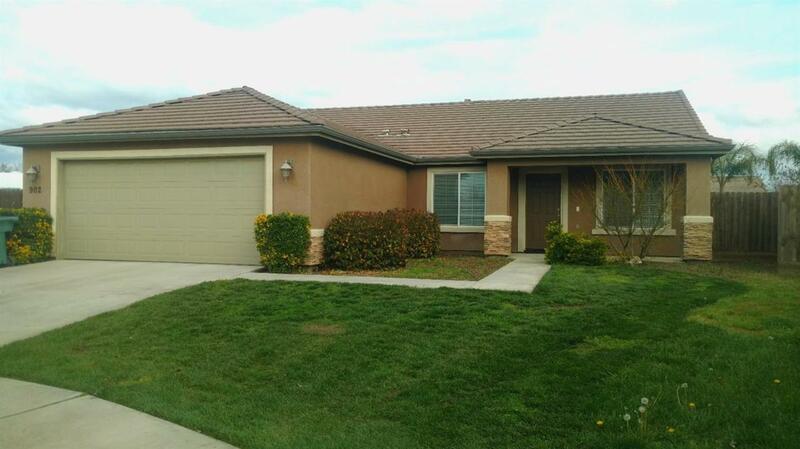 A new adjusted price for this affordable South Cameron Creek home in South West Visalia is now available for viewing. As a one-person owner, this home shows as a new home. Secluded at the end of a cul-d-sac this home shines in a quiet neighborhood convenient to shopping and restaurants. This home features 3 bedrooms and 2 baths with an office that could easily be converted to a 4th bedroom. The kitchen opens to a comfortable family room. For those in need of RV parking this home has an area for the largest of RV's, with a patio that extends the length of the home and cement walks along both sides of the home. Come and view this unique find in South West Visalia. Listing provided courtesy of Karen Clark-Osborne of Avedian Properties Company.